Scheduling outdoor activity time for your child? 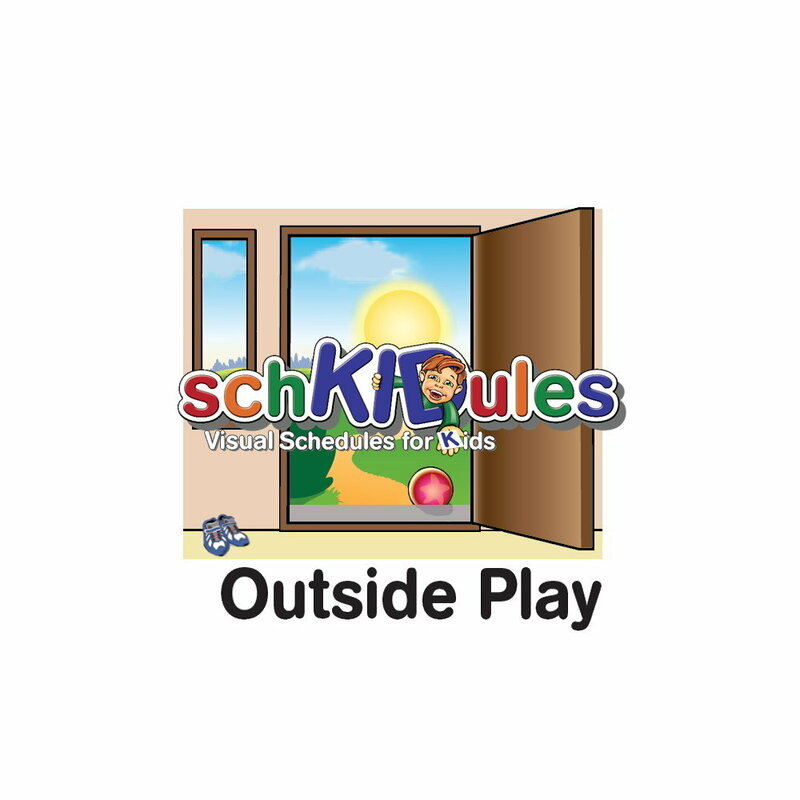 Add the Outside Play icon to your SchKIDules Visual Schedules magnets. Shop the collection now!